CAD/CAM restorative dentistry is a revolutionary way to restore damaged or broken teeth and often in one appointment. 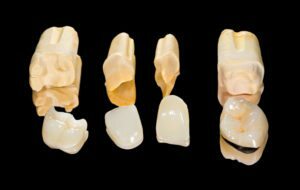 Dr. Todd is pleased to offer his patients CEREC restoration services—an advanced method of creating precisely-designed, color-matched and highly resilient ceramic restorations in our office, in one visit. Cerec restorations can be used to replace fillings, crowns, veneers, bridges and even restore implant. 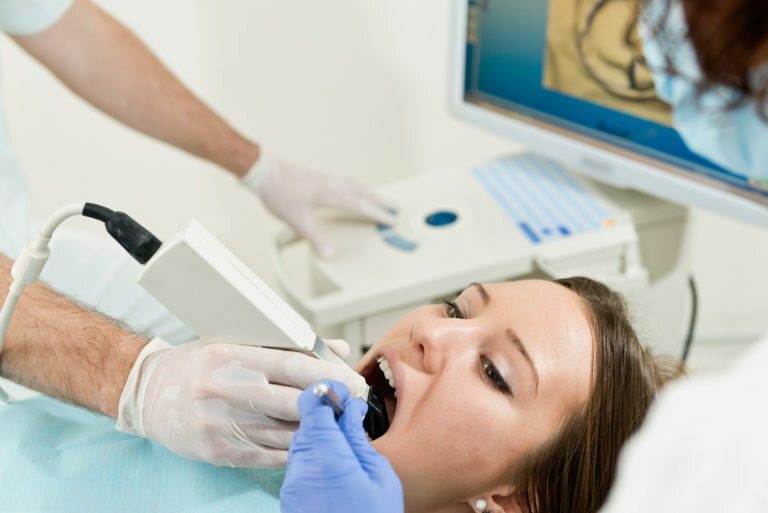 After determining if a restorations is needed for a particular tooth, Dr. Todd will use the Cerec system to take an optical impression of your teeth. The Omnicam (3D camera) takes multiple pictures of the teeth to create 3D models of the mouth. This is used in place of a messy physical impression. Dr. Todd and the Cerec computer will then design and fabricate a very precise ceramic restoration for your specific tooth. Once designed, the information is then sent to the milling unit where the restoration is made in just a few minutes. Once the restoration is complete, it will be custom stained, glazed and polished. The completed restoration is then ready to be bonded in the mouth and finished. 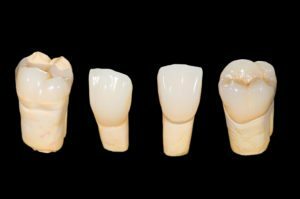 What are the advantages of a Cerec restoration? The biggest advantage with Cerec is time. 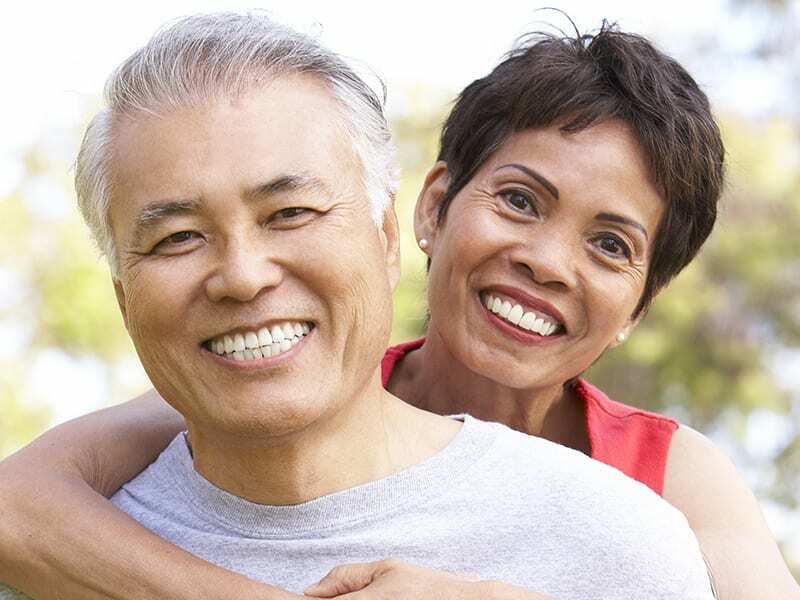 The traditional approach to crowns and bridges requires multiple appointments stretched out over several weeks. Typtically, a dentist would need to send your information and impression to a lab for the crown to be fabricated. With Cerec the lab is cut out and the procedure takes minutes instead of weeks. The second big advantage is temporization. The traditional approach requires the patient to wear a temporary between visits, typically 2 to 3 weeks. With Cerec there is no poor fitting temporary that may pop loose because there is no second appointment. Cerec restorations are bonded into place at the time of preparation. No second appointment, no ill-fitting temporaries, and no getting numb a second time. Lastly, Cerec restorations are metal free. More and more people are becoming aware of the concerns with having metal in their mouths, specifically Mercury. 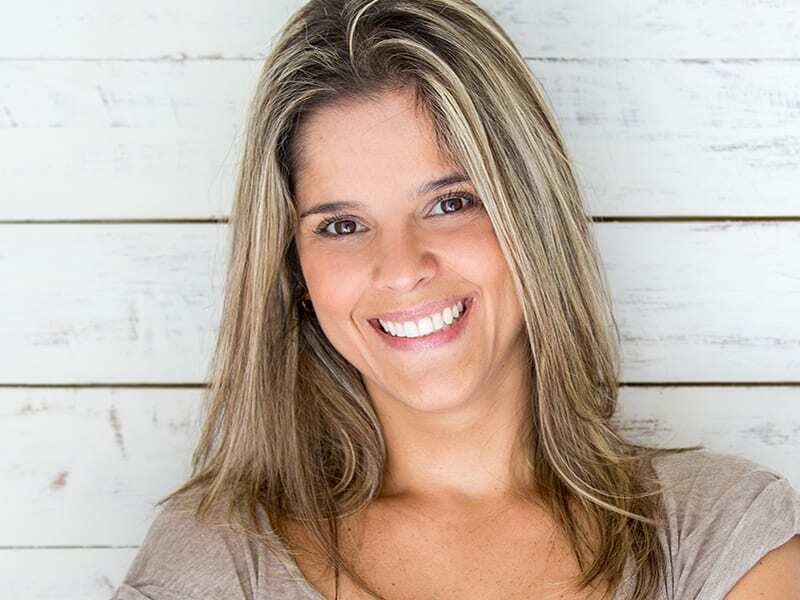 Cerec restorations are not only metal free, they are conservative, beautiful and biocompatible.